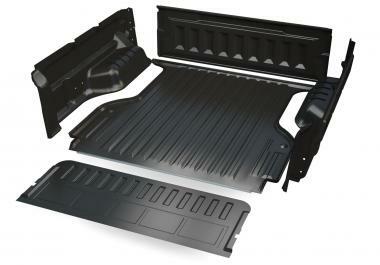 Our SportGuard is the evolutionary step forward in the process of bedliner innovation. Using a unique five-piece design, the SportGuard overcomes many limitations of its predecessor. This means you no longer need to drive with the worry of sliding cargo in the back of your truck. 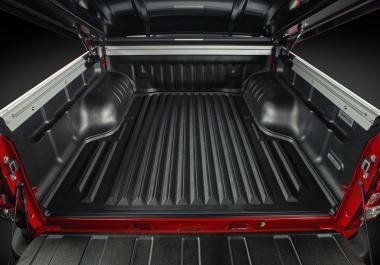 SportGuard has a non-skid thermoplastic elastomer floor, so your cargo stays where you leave it. 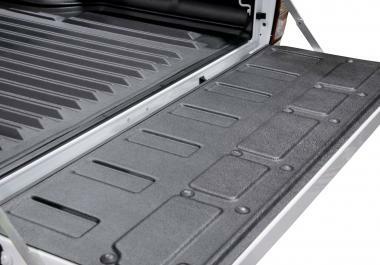 The five-piece design allows for a closer fit to the truck bed, maximising space for your gear. It also means SportGuard can be individually packed into a single box and shipped door to door. 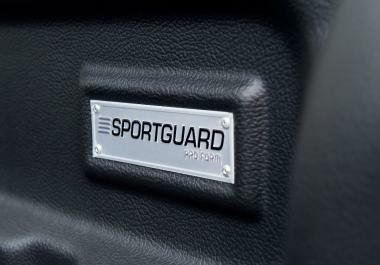 Tied in with a clean aesthetic and high-quality finish, SportGuard really is the whole package. 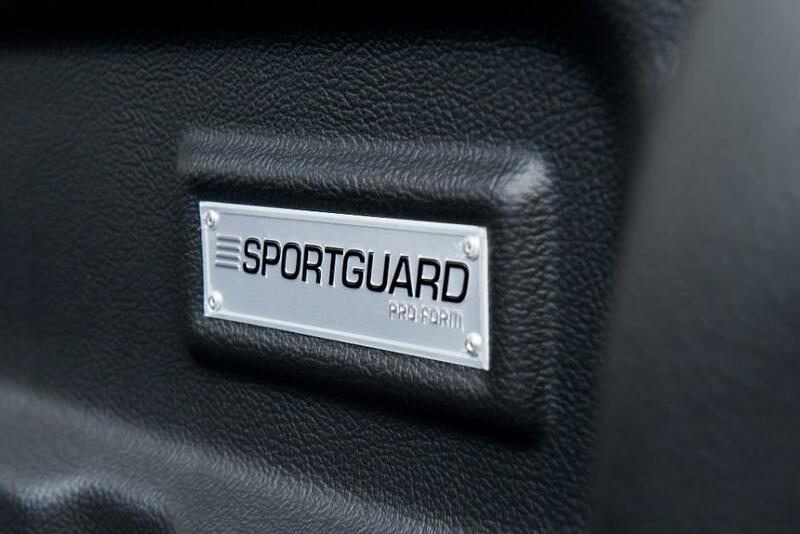 PRO-FORM SportGuard is available for many different double cab models including Ford Ranger, Ford F150, Toyota Hilux, Nissan Navara, Renault Alaskan, Holden/Chevrolet Colorado, Isuzu D-Max, Mazda BT-50, Volkswagen Amarok and the Fiat Fullback. 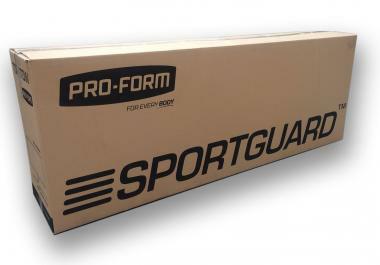 To view SportGuard and other PRO-FORM products on your vehicle click on this text. Why did we design SportGuard? 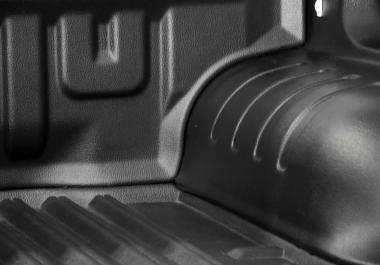 We had been producing traditional bedliners for 17 years and although there were many minor innovations along the way, particularly with the liner fit, tooling and manufacturing efficiencies, the industry had never seen any significant innovations. We set out to develop a better solution, and in turn solved three main limitations of a bedliner – the un-exciting aesthetic, the slippery floor and lastly, the difficult logistics of the product, meaning that it was practically impossible to ship single or small quantities. After a lot of time at the drawing table, trying, testing, failing, and trying again, we now have a truly innovative and premium bedliner which is far superior to any traditional bedliner on the market. 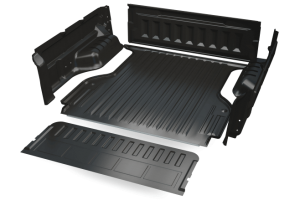 The key to SportGuard is the TPE non-skid floor and the snap-fit installation channels, which allow the parts to snap fit together seamlessly, giving your cab the same protection you would expect from a single-piece liner. Better than a spray-in liner? The main reasons pickup truck owners sometimes choose a spray-in liner vs a drop-in liner is because of the non-slip feature and to maximise the bed space. 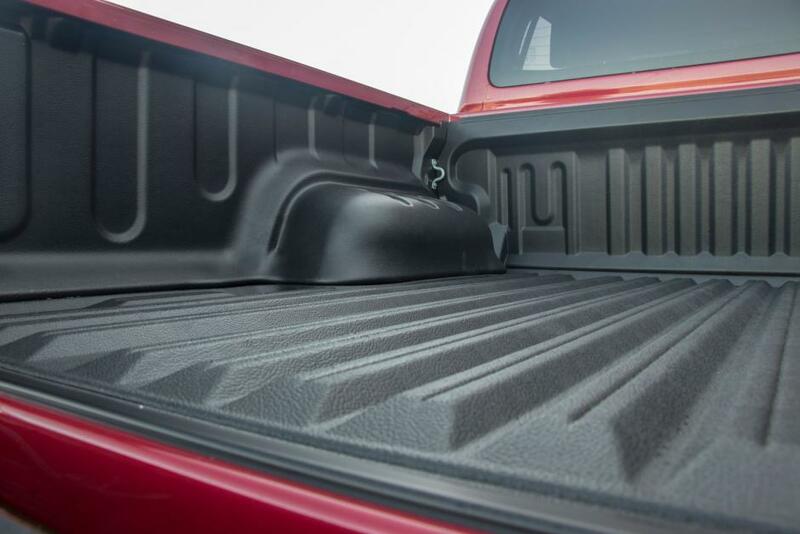 PRO-FORM’s SportGuard achieves both features, but without the permanency to the pickup truck bed. 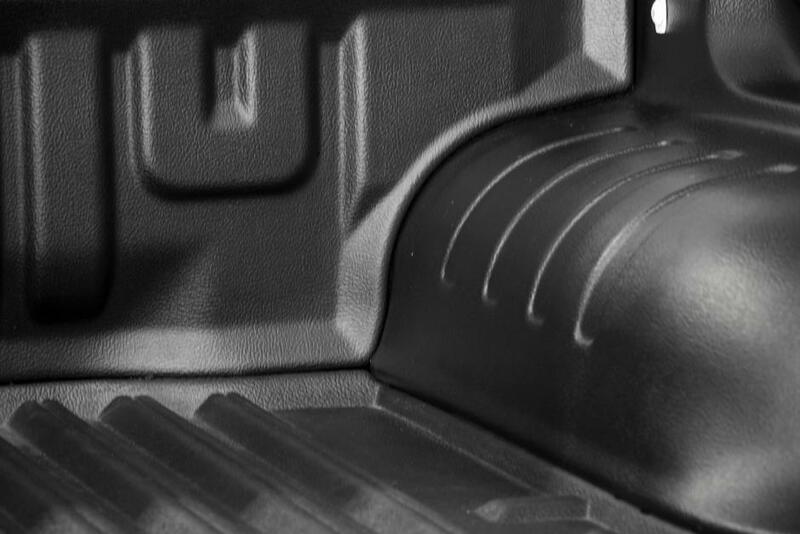 Unlike spray on liners, SportGuard will never chip, dent, peel or scrape off, meaning a far more reliable and safe solution to protecting your pickup truck or ute bed.